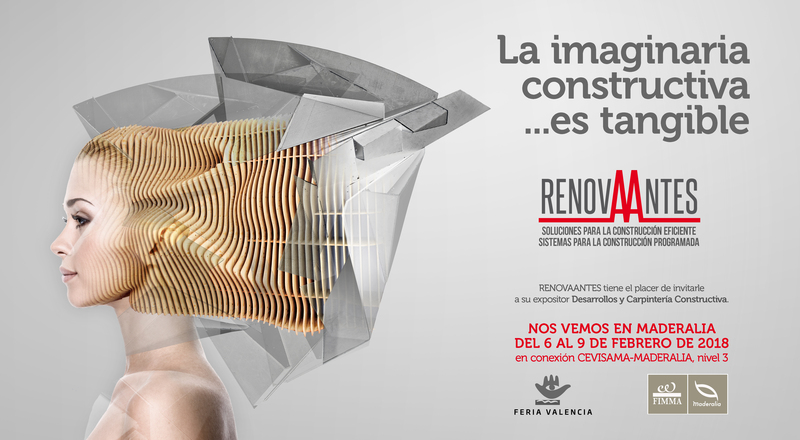 Felder Group presents at FIMMA and exclusively for the Spanish market, the new wonder created to revolutionize the world of CNC wood. The new CREATOR 950 with an innovative and unique market concept is capable of milling, cajear doors, mechonar machining and any part at high speed and in a minimum space. With their 4 equipment versions, New Creator 950 Format-4 will be amazed at the edition of this fair.